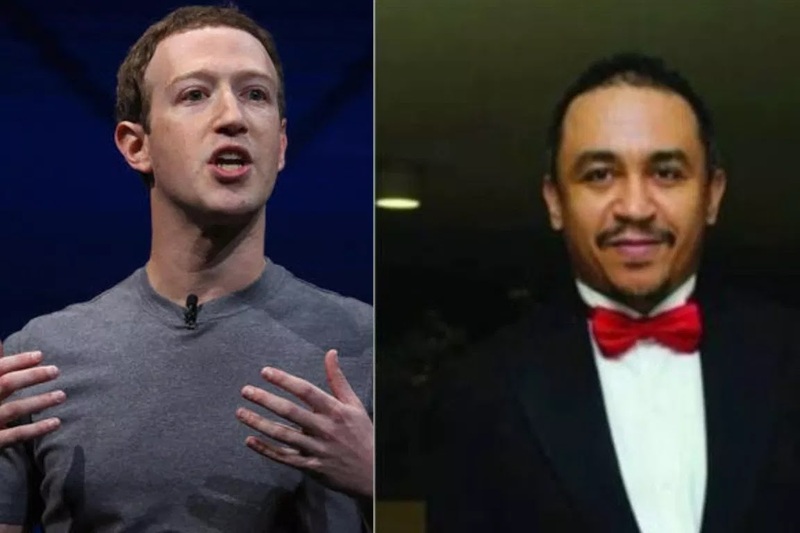 Nigerian OAP, Daddy Freeze took the social media,precisely his Instagram account to talk about The CEO of Facebook,Mark Zuckerberg becoming the third richest man on the planet. He said Mark has gotten to that level without paying tithes,first fruit, or even giving money to pastors. Third richest man in the world, no tithes, no first fruit, no seeds to Pentecostal principalities, no money given to pastors for prayers. This year alone he has given &3.58 billion to charity. Non of the top 10 richest in the world are tithe payers or even Pentecostals. God doesn’t need your money, the poor do! If you want to give money to God, give to the poor, NOT TO PASTORS! Mat25:32-41 explains this clearly! There is NOWHERE IN THE NEW TESTAMENT where Christians were told to give money to pastors, or the church, the New Testament giving went to the poor, yours too should go there as well! Tithing is the law Heb7:5 if you practice some parts of the law without practicing all of it it brings a curse Gal3:10 and you fall away from God’s grace Gal5:4. It was gathered that earlier today, Facebook CEO Mark Zuckerberg was declared that is now the third richest man in the world, overtaking Warren Buffett on Bloomberg’s list of the world’s richest people.